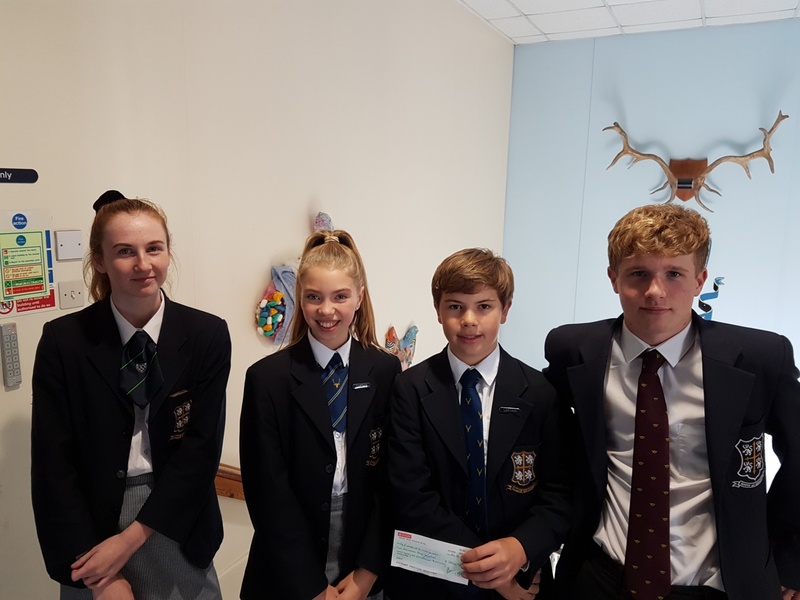 Portland House were in a celebratory mood, after presenting a cheque to Victoria Feddersen from the Friends of St. Giles – last year’s Portland House Charity. 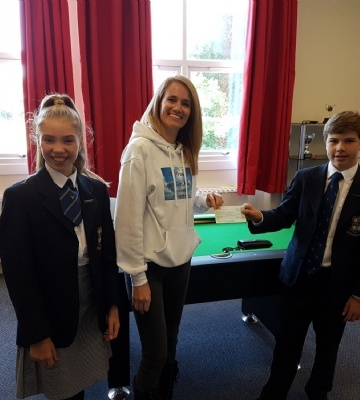 The total raised was just under £3,100. 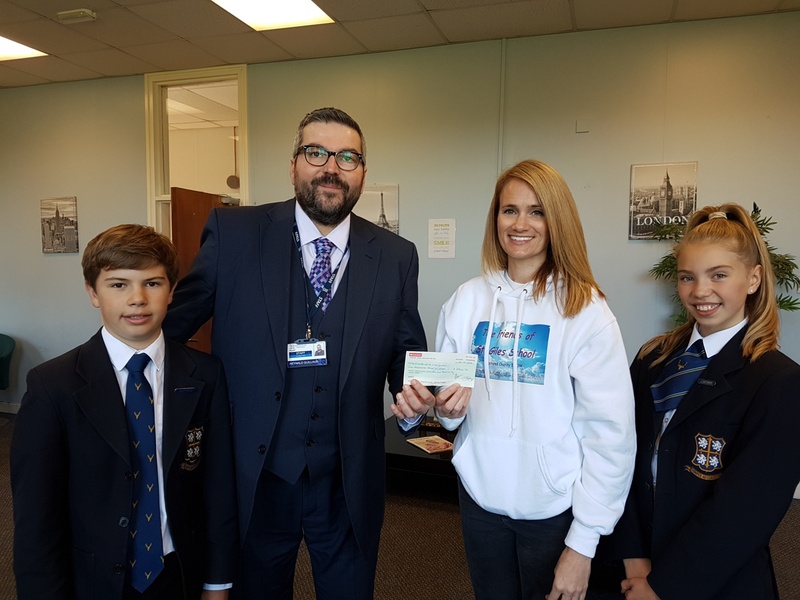 This year, the Portland House charity will be The Children’s Hospital Charity. There will be various events organised in the next few months.